BETTER FOCUS and DISCOVER Food Intolerances....Then read on! Your gut is the epicenter of your overall health: physical, emotional, mental, and immune. A healthy gut will speed up healing, help to increase weight loss, increase energy, endurance, and vitality, while reducing cravings and balancing hormones. Sound like a lot? That's how important your gut is. Do you want some of that? This is a sweet, very doable program, with nutritionist interaction, illustrated ebooks, menu, and the latest researched gut information in a very understandable format. The 7 Day Gut Rehab Program, that you go through quickly, with only a small time and money commitment, to experience what it feels like to have better energy, increased vitality, more in control, and lose some bloat. Find out what an empowered, self-starter you are, and own your true direction! This 7 Day Gut Rehab will give you a head start for the REFRESH Program. A program that dives deeper into healing. I consider 7 Day an intro to the 28 day REFRESH program, where you gain more in depth awareness of your food habits, food triggers, sensitivities, and what your body requires to be feel exuberantly healthy. Take a look at the Refresh Program, you may want to start there. What leaky gut is, and how it's connected to autoimmune disease and chronic illness. How to plan ahead for meals which keeps you on a personal food plan. Ways to determine what foods you are allergic or sensitive to. The process in healing your leaky gut for the last time. The 7 Day Gut Rehab Program includes prep group video chat, or local meeting (Pittsburgh, Rockville, MD only), and a mid-program group virtual session by phone, skype or video-chat. In the group session we will clarify what your goal is for the 7 days, and establish your "why". You will have email support through the 7 days. There will be a daily exclusive motivational email, add in and avoid food lists, lifestyle tips, healthy foods to add in, menu templates, and of course, an easy 7 day menu with recipes, You will also be given a questionnaire at the beginning of the program and another at the end. Of course, like anything else in life, YOUR success is equal to the time, discipline, care and permission you give yourself, to "do" the program! 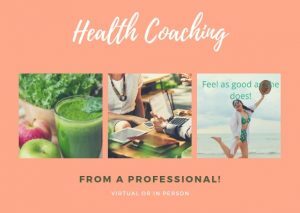 I provide the highest quality, latest evidence based, whole health guidance, education, and motivation available, in order for you to achieve long-term health, happiness, and feel good in your body. Don't wait any longer! Set up a free "strategy session" with me, to find out more! This 28 Day REFRESH Program will give you clear sight of your true wellness vision. You'll discover your "whys", and motivations for wanting a return to the life you love. You'll determine what strengths you have to call on when needed, and become aware of your challenges that are keeping you from your goals. Find out what an empowered, self-starter you are, and own your true direction. This is a starter program to dip your toes into your wellness pool. It's a great jumpstart to begin exploration of a renewed you! Flush out the junk that is keeping your diet dirty. We will Look for the inflammation factors, energy drags, fatigue fighters, vibrancy enhancers, the key factors to a healthy lifestyle. The bottom line is, you have to DECIDE - not half-heartedly, but with all your being, decide that you will start today, and make yourself a priority. Whether you are experimenting with a whole foods lifestyle for the first time, or need a fresh, new, approach to your present lifestyle, you will discover new, sustainable habits, routines, and creative mindset shifts, that will begin to transform your health. The 28 Day Refresh Program includes a 60-minute consultation, and 3 - 30 minute weekly sessions by phone, skype or video-chat. During the initial session we will discuss where you would like to be in terms of your health and wellness, what you have tried in the past, the successes you've had and any challenges that have been getting in your way. We'll get into some health and lifestyle questions, and together we will create doable actions step, to move you towards establishing your wellness vision. At the start of the program, you will decide on 3 main, core goals, practice building awareness on your food habits, triggers, learn your "why", your strengths and obstacles. 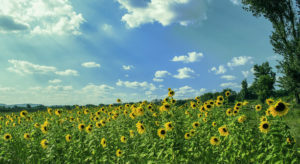 You will gain mindfulness and confidence while becoming very clear on what is needed to create a "life that you love". Follow-up Sessions: Positive and moving forward are the names of the game! So, in each follow-up session we will focus on positive progress, learnings for the week, setting further achievable goals, and new recommendations. You'll know your direction every step of the way. The 28 Day Menu, grocery shopping list, and recipes that come with the program make it a breeze. All the thinking has been done for you. The other materials you may receive will depend on your overall goals for the program. You will have the advantage of unlimited email support between sessions, and throughout the program. You will come to understand what clean eating and mindful eating are, begin to feel more energetic, your skin will glow, your vitality for life will begin to show, your friends will ask, "what are you doing, you seem different?". Of course, like anything else in life, YOUR success is equal to the time, discipline, care and permission you give yourself, to "do" the program! and be in love with, and derive joy from, your life. Then this program is for you! You will feel, experience, and see yourself thrive, in this 90 day REJUVENATE program. This is your heart's desire. Question is: what are you willing to do, to get it? Answer: Commit to making dynamic changes in your life that will produce long-lasting results. 90 days is an ideal timeframe for manifesting your health and wellness vision, and dedicating time to see amazing results! You will come to understand what clean eating and mindful eating are, begin to feel more energetic, your skin will glow, your vitality for life will begin to show, your friends will ask, "what are you doing, you seem different?" The 90 Day REJEVUNATE includes 1 up to 60-minute consultation, 6 - 30 minute weekly sessions, and bi-weekly session to the end of the program by phone, skype or video-chat. During the initial session we will discuss where you would like to be in terms of your health and wellness, what you have tried in the past, and any challenges or obstacles that have been getting in your way. We'll get into some health and lifestyle questions, and together we will create doable actions step, to get you started towards establishing your wellness vision. At the start of the program, you will decide on 3 overarching core goals, practice building awareness on your food habits, triggers, learn your "why", your strengths and obstacles. You will gain mindfulness and confidence while becoming very clear on what is needed to create a "life that you love". ***This program adds the extra, of a full nutrition and lifestyle assessment, with positive health and lifestyle change recommendations, optional beneficial, nutritional testing, along with recommended supplements, personalized for you. Printed materials, websites, apps, e-books will be specialized to your needs, and beneficial to your progress. The 30 day Menu, grocery shopping list, and recipes, with an option for an additional menu, comes with the program and makes it a breeze. All the thinking has been done for you. The other materials you receive will depend on your overall goals for the program. You will have the advantage of unlimited email support between sessions, and throughout the program. Of course, like anything else in life, YOUR success is equal to the time, discipline, care and permission you give yourself, to "do" the program! Vibrance: Discover a New You! ~ 6 Month Experience! You will feel, experience, and see yourself thrive, in the VIBRANCE, a 6 ~ month experience. 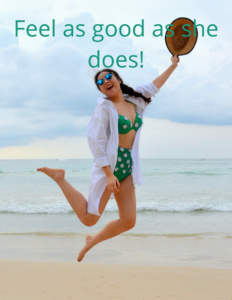 You want to eat healthily, feel vital, get out of bed feeling refreshed, feel great in your body and your clothes, and be in love with, and derive joy from, your life. This is your heart's desire. Question is: what are you willing to do, to get it? Answer: Commit to making dynamic changes in your life that will produce long-lasting results. 90 days is an ideal timeframe for manifesting your health and wellness vision, and dedicating time to see amazing results! The Vibrance: 6 Month Experience includes 1 up to 90-minute consultation, 4- up to 60 minute -bi-weekly sessions, and remaining sessions scheduled at discretion of client and coach, to the end of the program by phone, skype or video-chat. During the initial session we will discuss where you would like to be in terms of your health and wellness, what you have tried in the past, and any challenges or obstacles that have been getting in your way. We'll get into some health and lifestyle questions, and together we will create doable actions step, to get you started towards establishing your wellness vision. Nourish your body, fortify your mind, and strengthen your spirit. 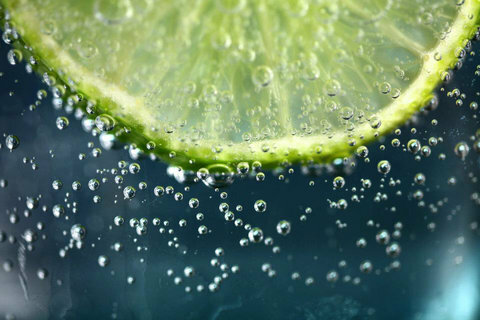 Identify your toxic triggers, in foods, the environment, emotions, and stress. Discover the root causes of digestive issues and assist in resolving them. Learn mindful methods to deal with stress and eating. Recoup your vitality, insight and inner knowing. 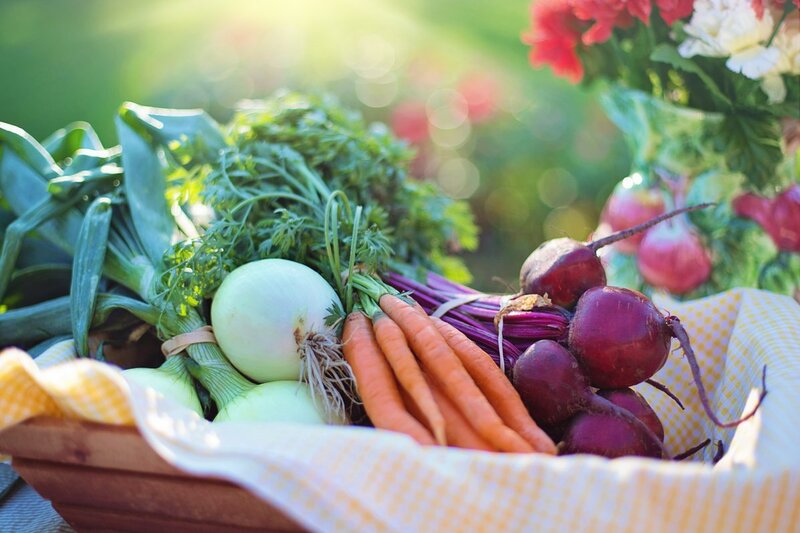 At the start of the program, you will decide on 3 overarching core goals, practice building awareness on your food habits, triggers, learn your "why", your strengths and obstacles. You will gain mindfulness and confidence while becoming very clear on what is needed to create a "life that you love". This program adds the extra, of a full nutrition and lifestyle assessment, with positive health and lifestyle change recommendations, optional beneficial nutritional testing, along with recommended supplements, personalized for you. Printed materials, websites, apps, e-books will be specialized to your needs, and beneficial to your progress. Save time with Video chat, or phone sessions in the convenience of your home, office, car, wherever! The highest quality, latest evidence based, whole health guidance, education & motivation available. The recipes make it a breeze to put together. All the thinking is done for you. Your goals determine other materials added to the program. Being able to email questions and observations through out the program is a real bonus for you. Achieve Long-term Health, Happiness, and Feel Good in Your Body. What steps have you taken to boost the health of your digestive system, in order for you to feel amazing? Your gut health influences every metabolic process in your body, and therefore, your very well-being, day in and day out. There are many factors that influence your digestion: stress, anxiety, depression, high amounts of sugar and carbs, antibiotic use, medications, sleep habits, food and environmental toxins, sensitivities, FODMAPS, inflammation, metal toxicity, and gut infections. These all play a role in symptoms such as gas, bloating, cramping, weakened immunity, fatigue, leaky gut, autoimmunity, food sensitivities, mental fogginess, depression, and anxiety. Are you plagued by any of these? You feel tired, fatigued, hopeless, lacking vitality, depressed and overwhelmed. You researched the internet and found inconsistent information. You have multiple western medicine tests and tried many elimination diets. Feel relaxed knowing a experienced, educated professional, me, will be there to hold your hand through entire time. I'm here to help! Not joking here, I've seen miracles happen! I've been working successfully with clients who have digestive issues, for more than 20 years. You can read some of my wonderful testimonials. For many individuals, once they have their gut health in balance, through customized diet and lifestyle changes, and a personalized, targeted supplement program, they realize what feeling truly "normal" is again. You see, the gut is involved in just about every illness there is, either in a big way or a small one. Hippocrates says, "all disease begins in the gut"! That was 2,000 years ago, and he was right! The 3 month and 6-month programs are best suited for this type of comprehensive consultation to flush out your triggers, in order to get to the root cause of your personal health issues. An individual functional, integrative session would allow time for complete evaluation. Please take a look at these programs. They are listed in the header of services. If you have run into walls working with conventional medicine, and the results you get are more pills and repeat conventional testing, a digestive wellness session, may be the ticket for your answers to your mystery illness. I have successfully worked with autoimmune conditions, FODMAPs diet pattern, IBS, SIBO, and other digestive issues. Don't wait any longer! Set up a free "strategy session" with me to find out more! 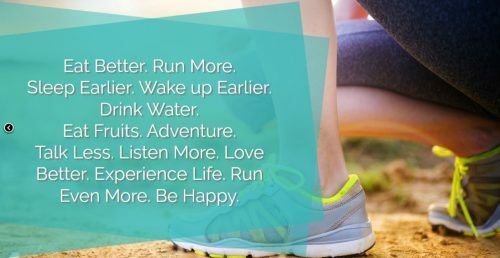 nutrition, healthy food choices, hydration, nutritional supplementation, physical activity, mental, emotional, stress, and sleep components. It treats a person, not the illness. Is a whole person approach to healing and wellness. Focuses on the source, or root of the problem, not on the symptoms. Uses functional nutrition testing as needed to sort out imbalances in the body. Click for further information if needed, on functional sessions. 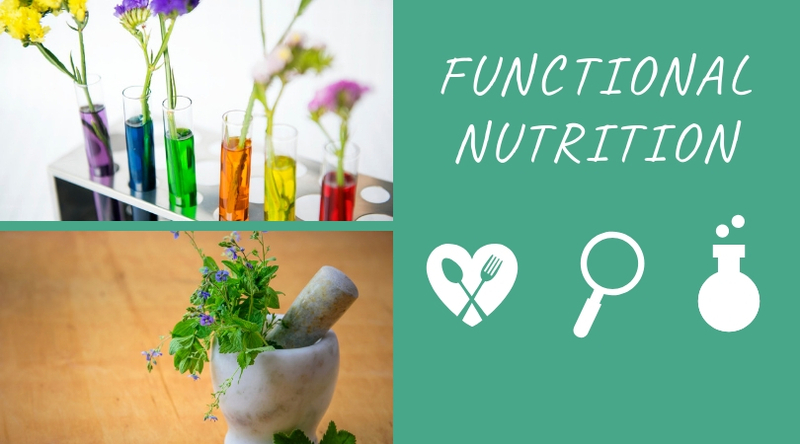 Functional Nutrition Testing is a very different animal, compared to conventional medical testing. Most western physicians do not agree with or believe these are valid tests. Functional testing is used to detect, adrenal stress levels, imbalances in the gut for digestive distress, food sensitivity testing, neurotransmitter testing, genetic testing for personalized, appropriate diet patterns, gluten sensitivity, candida, intracellular nutrient testing, Spectracell, and urine organic acids testing. Here is more info. Don't wait any longer! Setup a free "strategy session" with me to find out more. Health coaches are trained to help change your life! Utilize learned positive habits, reach and maintain your ideal weight. Feel great in your own skin again! Regain your confidence and create the life you want. Discover a new sense of self. Manage triggers, stressors and create new strategies to overcoming them. Finding balance in your life, and taking back your health! Replacing negative habits with positive health habits! Each coaching session supports you moving closer to your end goal. The result is to create a healthy lifestyle that takes your individuality into account. Our health coaching emphasizes a non-judgmental, safe, empathetic and positive psychology approach. It takes 40 to 60 days to begin to see outward results and lasting changes. If you are dedicated, disciplined, the benefits will come sooner. A successful program takes a 3, 6 or 12 month commitment to yourself. The timeline depends on your goals. What's best for you, and when do you need it most? Be sure to setup a free "strategy session" with me to find out more. with a computer, tablet or phone, or by talking on the phone with a client! In this day and age, we literally have the world in our living room, bedroom, car, or anywhere we want it. 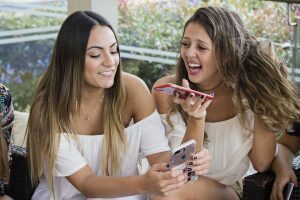 PC’s, Smart Phones, IPhones, IPads, Blackberrys and tablets, and programs like Skype and GoogleTalk, have dramatically changed the way we communicate with each other. Information gathering, communication and services have evolved to allow technology to become a bigger part of our lives, and to benefit us in many ways. Today, everyone is touched by the speed at which we live. Virtual Nutrition Services are Right for You! We have the advantage today of not having to leave our home or office, by using virtual methods to access the nutrition services you need and want, that can make your life simpler and seamless. 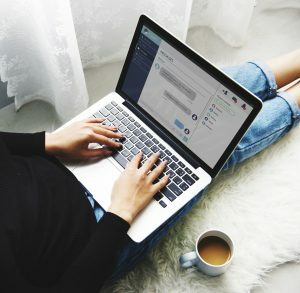 This service is perfect for anyone who prefers to connect in an easy, quick and convenient manner by phone, Skype and/or email. Right now, 90% of my clients are connecting with me virtually, and they love it! Think for a second; the ease and finesse of such a service. You’ll be able to speak with your nutrition coach from the comfort of your home, office, car, or wherever it’s most convenient for you. Any of the services can be done virtually, except for some lab testing. Leveraging the internet, and new communication technologies, you have the ability to have initial and ongoing consultations with a experienced, licensed nutritionist, from wherever you choose. The result: you get great support from a licensed Professional while spending only a fraction of the time! I am passionate about helping you achieve a healthy, nourished body in order to maximize your energy, vitality and live a life that inspires and excites you! Another bonus, I provide the highest quality, latest evidence based, whole health guidance, education, and motivation available, in order for you to achieve long-term health, happiness, and feel good in your body. Don't wait any longer! Make an appointment for a free "strategy call" with me. 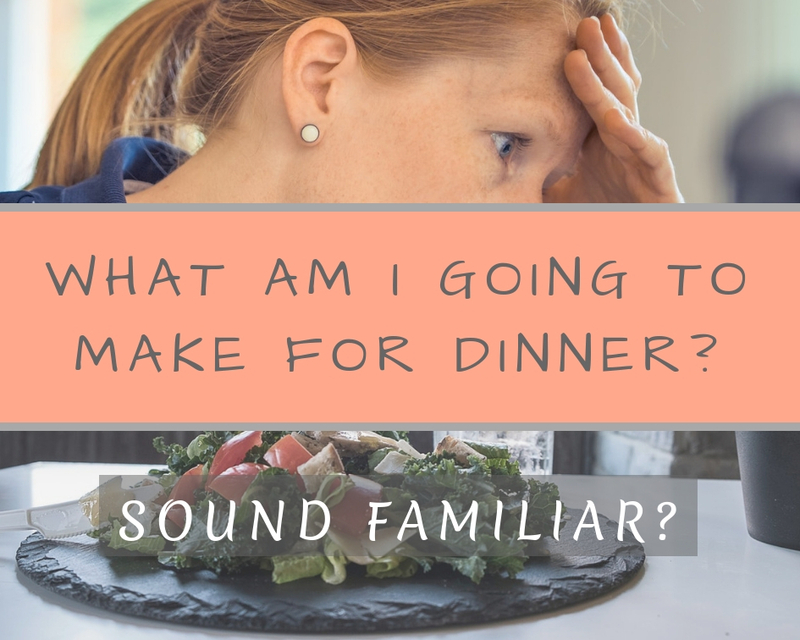 Tired of trying to think of something to make for dinner when you get home? Wish someone could give you ideas for easy lunches to pack for work? Save precious time, plan out your week, try some batch cooking, all with menus made by a nutrition expert! Each menu order come with a 30-minute initial assessment call, to discuss your customized meal plans & health goals. any food sensitivities, or allergies, food preferences, and meal plan needs. 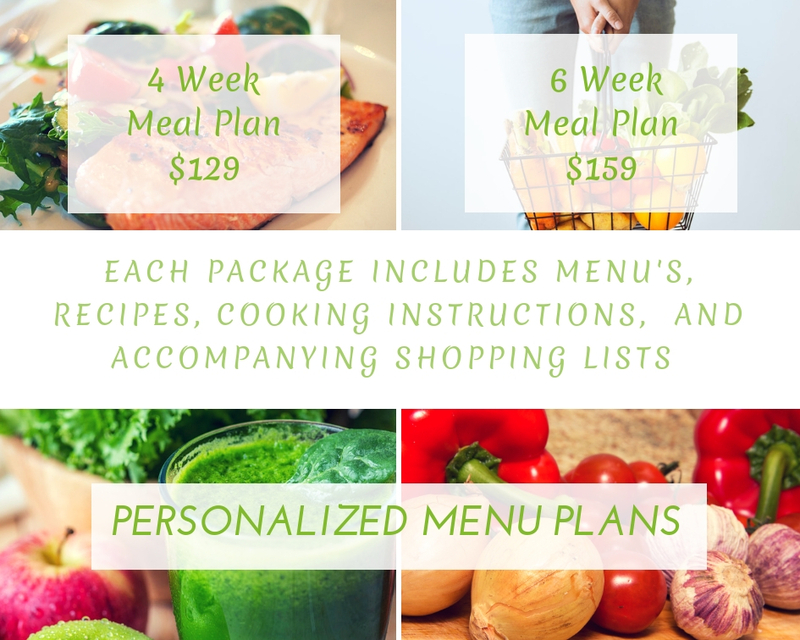 You will receive a personalized menu plan, specifically created for you, that is suits your lifestyle, beliefs, taste preferences and skills in the kitchen.